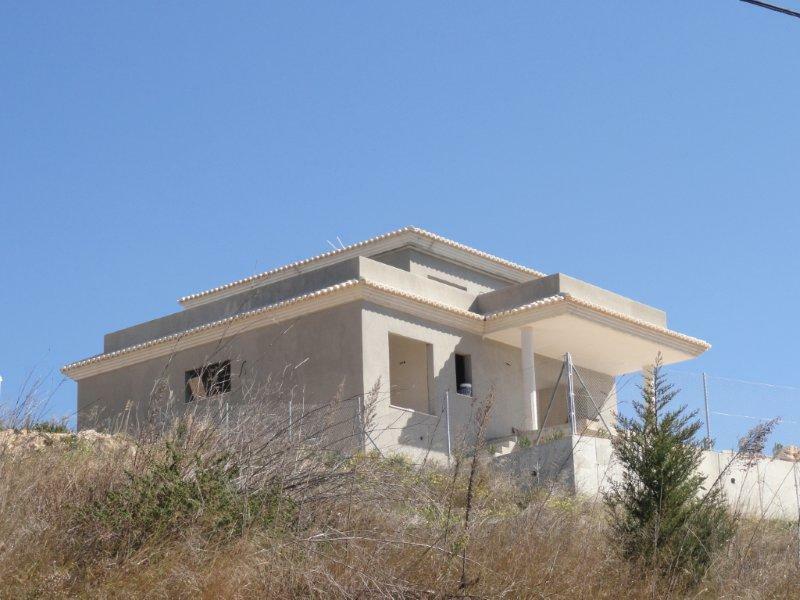 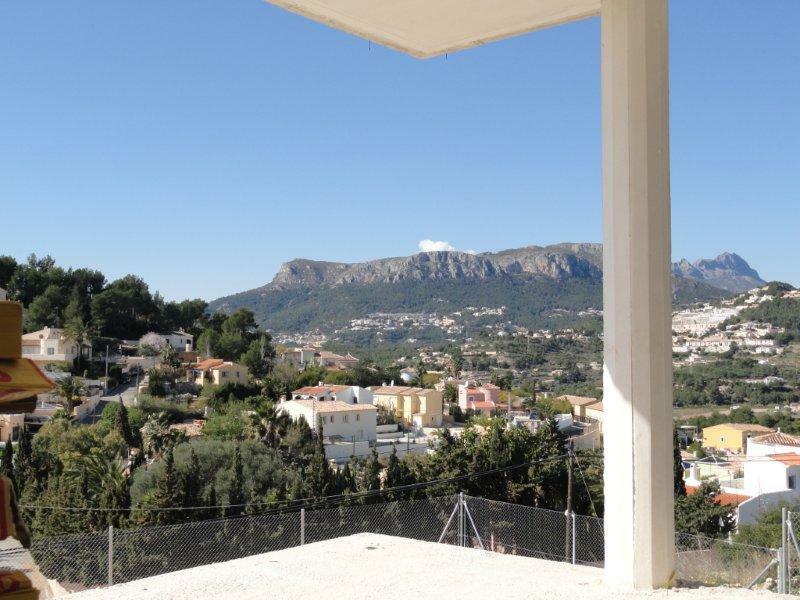 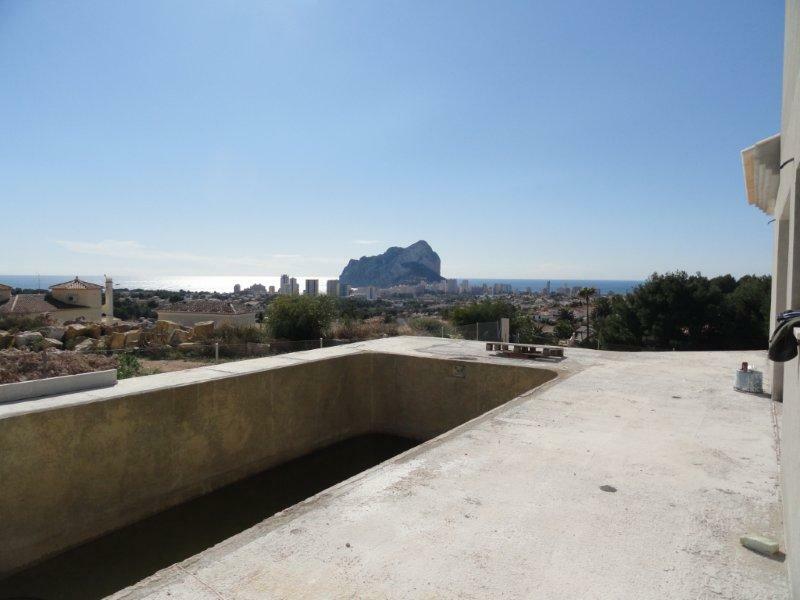 This villa is situated in a great location with panoramic views over the city and the sea. 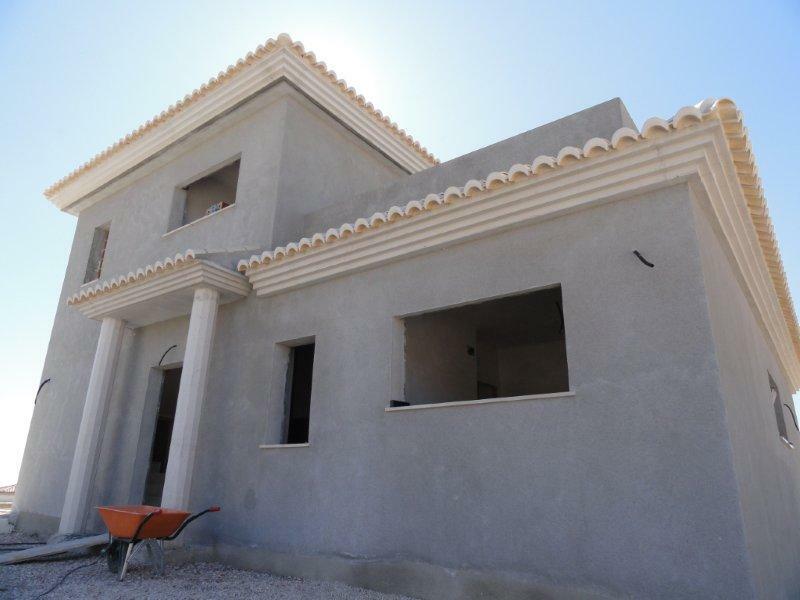 It is offered as it is, for the buyer to either finish it himself or with a local constructor. 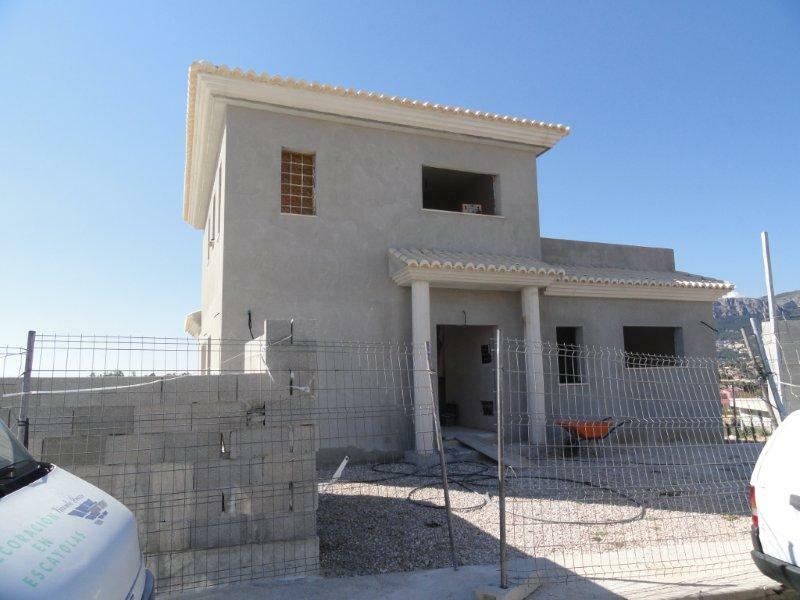 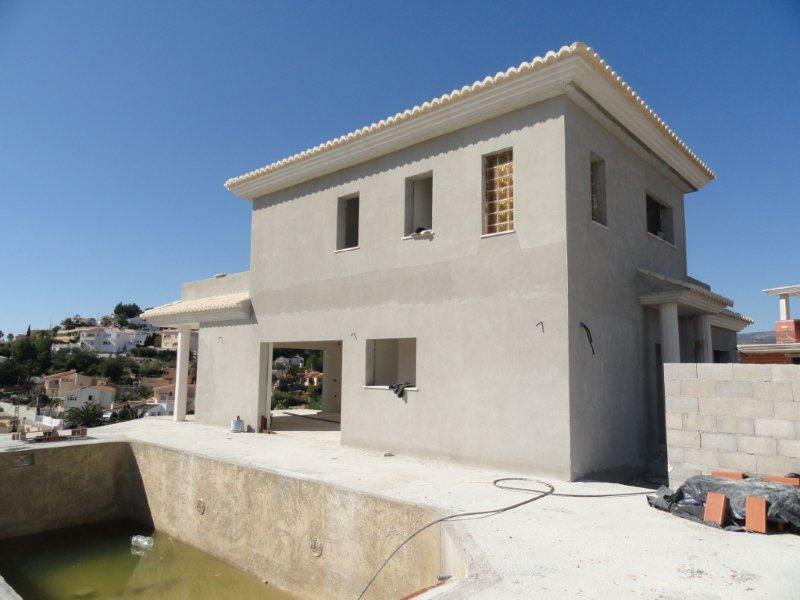 It is estimated that it would need 100,000€ further investment to complete this luxury villa.